3 years already! I still remember the day I heard the news of my mother’s death like it was yesterday. I guess time doesn’t heal all wounds. The day we laid her to rest I thought I would be laying my pain too rest too. This was far from the case as the pain continued to grow and grow and the realization that I would never see my mother again started to dawn on me. The plane journey back from Nigeria, where me and the rest of the family buried her, was dreadful and I just thought to myself my life, as I know it, is over. 3 years on, and I’m still here and able to slowly talk about my pain and share my experience with bereavement. I do not want to sugar-coat things because in my opinion when you lose someone it is something you can never get over. Time does not heal, I find that the pain lessens as time goes on but it is very much still there. Since as long as I can remember I have always struggled with low self-esteem and this was heightened when my mother died. 3 years ago, on this day, I didn’t know how I was going to get out of this emotional rut and feared that my life was going to spiral out of control. In spite of all this I realized that there are people that I can turn to and seek help from. I have written in over 2 years so I am not even sure you’re making sense of all that I am saying or whether this whole article is coherent. But I just want to remind you that whatever you are going through, whether it’s a loss you’re trying to find peace with or some kind of pain that is hindering you from being your true self, just remember that what your mental state is the most important thing so you must protect it at all costs! Still thinking what I am talking about? I told you it may not make sense lol, but to put it simply I just want you to know that losing a parent is painful and has the ability to kill you mentally. I would be lying if I said my mental state hasn’t been somewhat broken by all of this but each day I am fighting to piece it back together, which isn’t going to happen overnight. 3 years ago today I was broken and felt damaged and I felt like my heart had sunk to the bottom of my feet. My pain is my microphone and ironically it has given me the courage to share my thoughts on such a life changing aspect of my life. The truth is I may never fully recover from this but today is always going to be a reminder that my mother has given me a new purpose and outlook that I never thought I would have and just pray, when the time is right, I can help others through my words and my experience. There has been a lot of speculation into who will play the next James Bond, once Daniel Craig decides he’s had enough of the high-speed car chases and seducing irresistible femme fatales. Idris Elba was a name that frequently came up in the rumour mill of who would become the next 007, but that rumour has been well and truly buried, as Damian Lewis has been given the unofficial stamp of approval that he would be producer’s first choice to take over (Daily Mail,2015). I personally have no objection to Lewis taking on the role, but I wouldn’t mind a bit of diversity too. 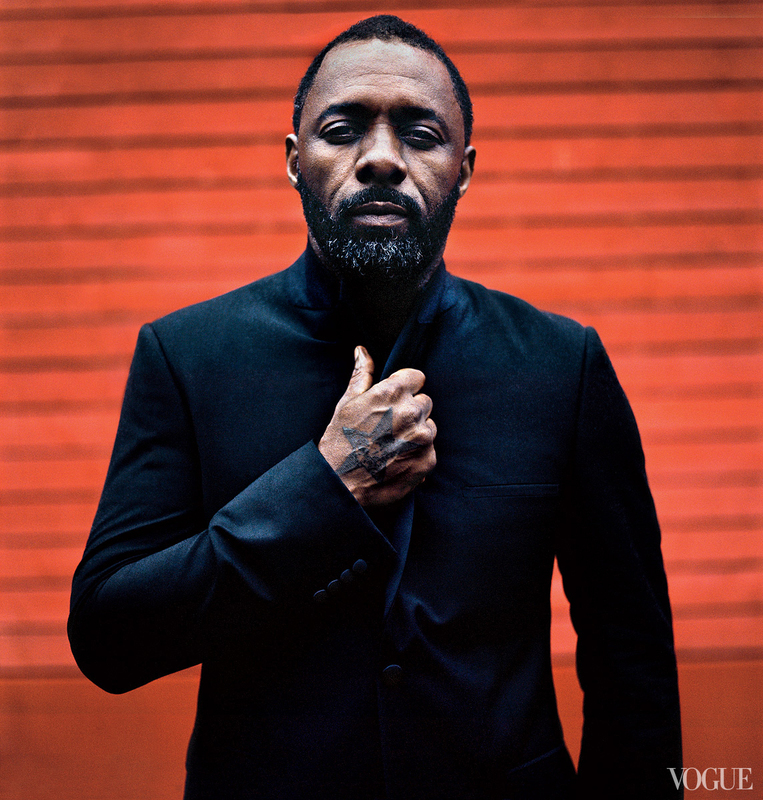 Idris Elba has – arguably – made his mark on Hollywood and in the acting business as a whole, he’s shown his versatility in a number of fantastic roles (No Good Deed, Mandela: Long Walk to Freedom, American Gangster). On that basis I generally think that playing the next 007 would be perfect, and not to mention he is a hit with the ladies. Ah well! We don’t always get what we want in life. Now that speculation is over, well for now anyway, it is reported that the new bond film: Spectre is due for an October release. If you liked Daniel Craig in the previous bond instalment I’m sure you will enjoy this one. There are set to be a few new replacements and faces, as Ralph Fiennes takes on the role as M (formerly played by Dame Judi Dench), Naomi Harris still plays Eve Moneypenny and Christoph Waltz plays the bond villain; Franz Oberhauser. If this happens to be Craig’s last hurrah as the martini drinking protagonist I’m sure he will like to end with a bang, but then again it isn’t good to put too much high hopes on a film. If you are wondering what to expect in this latest instalment the trailer would be a good starting point, in terms of giving you an idea into what 007 will be up against. Double trouble is not even close to describing identical twins Reggie and Ronnie Kray in Brian Helgeland’s (Mystic River, 42, Man on Fire, The Taking of Pelham 1 2 3) latest crime movie; Legend. The film, which is also a biopic, chronicles the volatile life of the Kray Twins, starring Tom Hardy (The Dark Knight Rises, Mad Max,Inception) who plays both Reggie and Ronnie. I must say this is one of Tom’s finest work to date and he really did well to pull off a double performance as both twins. I felt I gained a better understanding into the life of two of London’s most notorious gangsters. The film depicted the violent, but also glamorous, lifestyle lived by the Kray twins in London during the 1950s and 1960s. Violence, accompanied with fear and intimidation, helped the pair gain power and become rulers of London’s underworld. Their notoriety made them celebrities in their own right, it was evident throughout the movie that they enjoyed their high-profile status and loved being in front of the camera, always seizing an opportunity to be photographed. Crime may have been a key focus in the movie, but it was more than that, as Frances (played by Emily Browning) and Reggie’s ‘love story’ added that element of romance to the storyline. This didn’t bother me at first but as the story progressed I had to question whether this was a film about the rise of the Krays or a woman who fell in love with a gangster. I understood that there had to be a love interest thrown in somewhere, but I felt that in this particular case her role was giving too much significance. Her being the key narrator throughout the movie gave me the impression that the story was about her and how she fell in love (which she later regretted) with Reggie. This often shifted focus from what the film was about: the Krays rise to power and how they gained notoriety. As a frequent cinema-goer it’s always good to know you’re getting your money’s worth and I can definitely say Legend was worth every penny. If they were alive today Reggie and Ronnie would have probably given Tom a pat on the back for doing such a good job on his portrayal of them. If you’re a fan (like myself) of Tom Hardy then Legend is a must-see even if crime/gangster films aren’t your thing. The movie is available to watch at cinemas across the UK.